omid (mashhad, Iran) on 2 March 2017 in Abstract & Conceptual and Portfolio. Maravillosa composición abstracta, con preciosos colores y luz. ***** Saludos. Interesting template. Well composed, beautiful lights! Nice, be interesting to throw it out of focus. Great effect and superb colors . 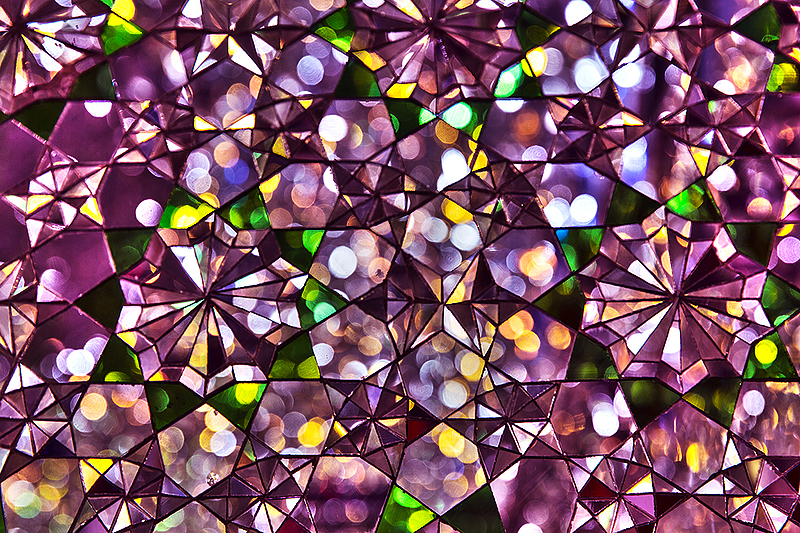 Amazing patterns, colors and bokeh ! A spectacular matrix of colors and shapes. Excellent picture. Une belle harmonie de couleurs. Highly original and very beautiful! A very beautiful composition multicoloured : excellent. Gorgeous colors, shapes and patterns captured here!! A beautiful kaleidoscope! Wonderful lights and colors. Calidoscopi!!! Exellent and wonderful colours and forms here! It is so beautiful ! Fantastic colours and patterns! That makes a really nice abstract. Spectacular colors. A wonderful abstract. Mervielleux jeu de lumirèe et de petites formes sueprbe iamge. Oh ! C'est très beau ! Jolis effets de lumière ! What a special effect ! Great kaleidoscope effect, lovely colours! Beautiful mix of colors and visually very appealing graphics. Great colors and patterns. Well seen.